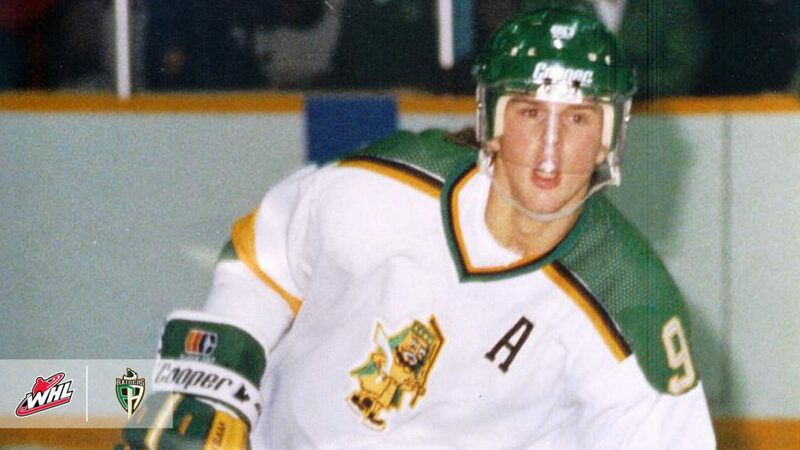 Prince Albert Raiders alumni Mike Modano has been named to the International Ice Hockey Federation’s Hall of Fame Class of 2019. 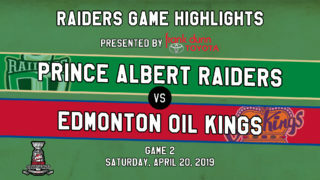 The first-overall selection from the 1988 National Hockey League Draft, Modano played three seasons and 176 WHL regular season games with the Raiders between 1986 and 1989. 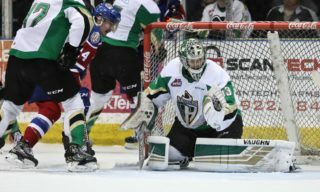 In those 176 games, Modano recorded 294 points (118G-176A), averaging 1.67 points per game in his WHL career. As a 16-year-old, Modano joined the Raiders and recorded 62 points (32G-30A) in 70 games during his rookie season. Playing in five fewer games next season, Modano’s penchant for offensive skill took off as he recorded 127 points (47G-80A) in the 65 games, finishing in a tie for 10th in league scoring. That summer, Modano was selected first overall by the Minnesota North Stars and the NHL Draft. 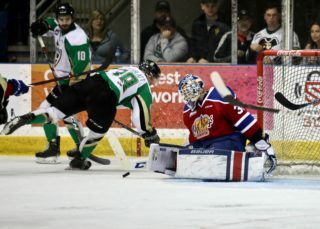 Modano led a trio of WHL players in himself, Trevor Linden, and Curtis Leschyshyn, who were selected with the top three picks at that year’s draft. 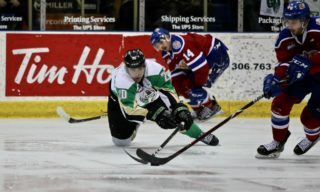 Returning to the Raiders for one more season, Modano recorded 105 points (39G-66A) in 41 games. 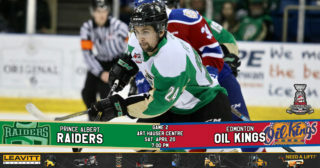 At the conclusion of his final season in the WHL, Modano was named to the Eastern Conference’s First All-Star Team. Internationally, Modano twice represented the United States of America at the IIHF World Junior Championship during his time in the WHL, participating in the 1988 and 1989 editions of the tournament. Over the 14 combined games in the two tournaments, Modano recorded 20 points (10G-10A). His nine assists at the 1989 edition of the tournament led all skaters. Modano would go on to enjoy a legendary NHL career, playing in 1,499 games, recording 1,374 points (561G-813A) and winning the Stanley Cup in 1999 with the Dallas Stars. In addition to playing for the Stars’ organization, Modano also played with the Detroit Red Wings, wrapping up his NHL career with the Original Six team in 2011. Entrusted with a leadership role in 15 seasons of his NHL career, Modano spent two seasons as a captain of the Stars, serving as an alternate captain in the other years. In 2015 Modano was inducted to the Hockey Hall of Fame. The IIHF’s induction ceremony will be held on May 26, 2019 in Bratislava, Slovakia before the medal games of the 2019 IIHF Ice Hockey World Championship.